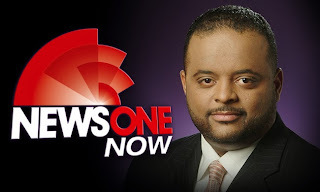 Roland Martin returns with “NewsOne Now,” the only national daily news radio show that focuses on the issues African Americans are talking about. It’s the water cooler, the barber shop and the twitter feed for African Americans. From ballers to senators, Roland will talking with the people who make the biggest headlines as well as breaking down what the day’s biggest story means to you. 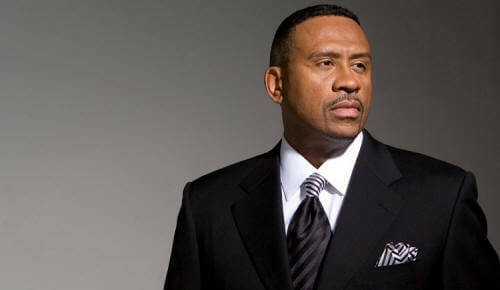 From politics to sports to entertainment, “NewsOne Now” covers it all. And you can GET “NewsOne Now” anywhere you are. Whether Twitter, Instagram, Facebook or Vine, Roland and team is there. Want more? NewsOne.com is the place to go for more in-depth coverage, get a different angle and talk with other users about the news that moves you. 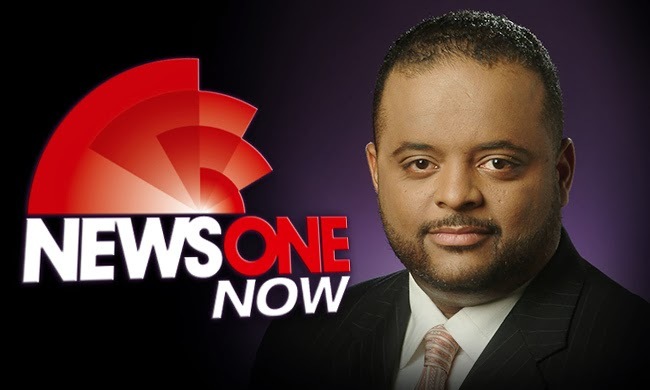 Join the conversation when Roland Martin kicks off NewsOne Now’s radio premiere, streaming live Monday, 10/4 at 10am.